With its 250,000 hectares of forest, covering almost half its area, Haute-Marne is often considered one of the richest parts of France in game. With its abundance of greenery, Haute-Marne is the land of boar, roe deer and red deer, and is thus much appreciated by hunters and gourmets alike. 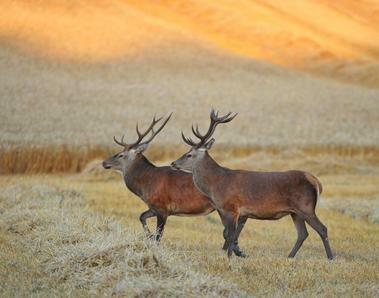 In the Arc-en-Barrois forest estate, hunters will find the most extensive large game estate in France. 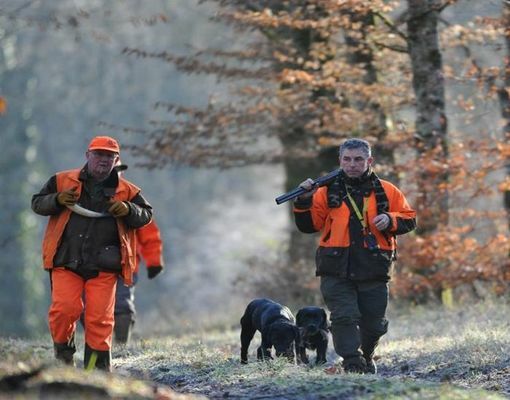 7 500 hunters hold permits in Haute-Marne. 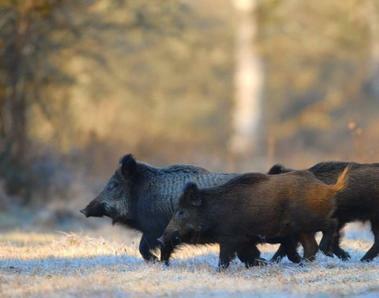 2000 hunters from beyond the area come here regularly to hunt. 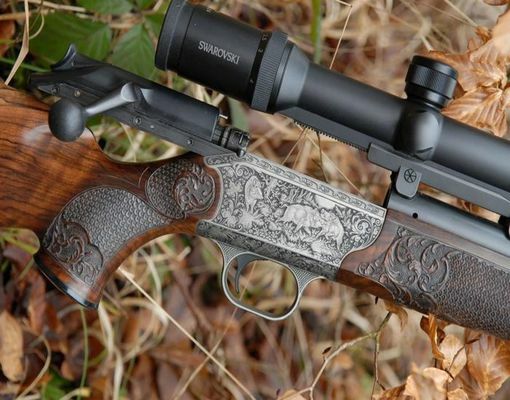 Hunters must master nature while respecting the wellbeing and liberty of other users of the countryside. Hunting may appear cruel, but it has an essential function: regulating wild animal populations. This is not just a leisure activity; it is much more than a sport or a hobby. Hunters must submit to the requirements of protecting nature and behaving responsibly. There is no review about La Chasse En Haute-Marne, be the first to leave one !